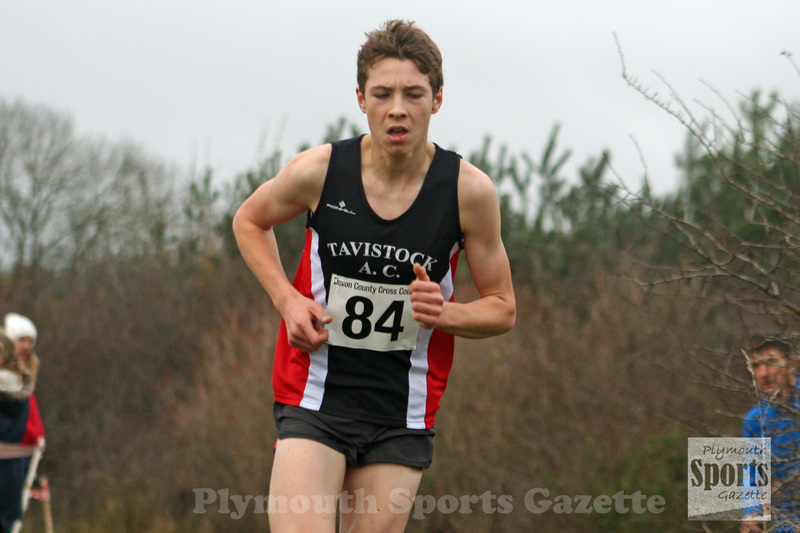 TEENAGER Oliver Smart continued his fine form as he claimed victory in December’s Tavistock 5kool Run. Smart was nearly 40 seconds ahead of his nearest rival, who was East Cornwall’s Marc Smerdon, and just one second off his own under-15 course record, which he set last month. The Tavistock AC athlete clocked 16.34 seconds, with Smerdon finishing in 17.11 and Plymouth Harriers’ over-45 veteran John Porter taking third in 17.41. Tavistock teenager Bradley Stevens was fourth in 17.57 and Tiverton’s Ben Stone fifth in 18.09. Jasmine Stone, also from Tiverton, broke the under-15 girls’ course record as she was first women home in 19.39 minutes. The top three women were all teenagers. Tavistock’s Natasha Farrington was second in 20.30 minutes, with team-mate Tilly McDowell third in 20.36. Another Tavistock runner, Caroline Steven, was fourth women and she broke the over-50 course record by stopping the clock at 21.20.